Courtesy of SALLY DU BOSE REAL ESTATE PARTNERS. OPEN HOUSE, SUNDAY, 4/14 1-3PM. 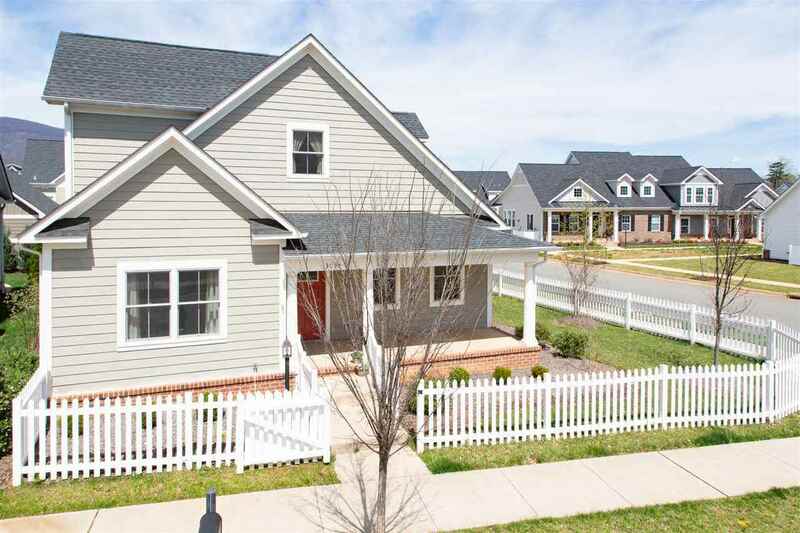 Want to live in a maintenance-free community in the heart of Crozet? Come see this move-in-ready home nestled on a corner lot in Old Trail! This is one not to miss. This beautiful home features 3 bedrooms, 3 baths, 2 offices and a custom-designed open concept kitchen. Directions: Take 250 West toward Crozet, Turn Right onto Old Trail Drive, Take 1st right on Glen Valley Drive. 3095 Glen Valley Drive is the Last House on the Left. Please, send me more information on this property: MLS# 588898 – $425,000 – 3095 Glen Valley Dr, Crozet, VA 22932.